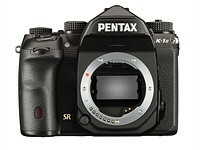 Continuing the sense of continuity, the K-1's menus will be immediately familiar to many veteran Pentax shooters. Settings are sensibly divided into five tabs, covering stills, movies, playback options, setup and custom settings. Some settings can be a bit difficult to find due to the nested nature of the sub menus. The Custom settings section hasn't expanded too much, so remains pretty manageable. 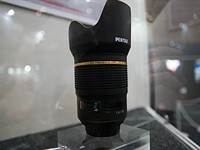 The Info menu will be familiar to all recent Pentax shooters. 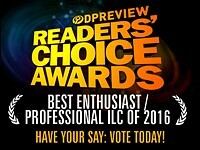 It's customizable so that you can choose which options appear and where, for fast access. 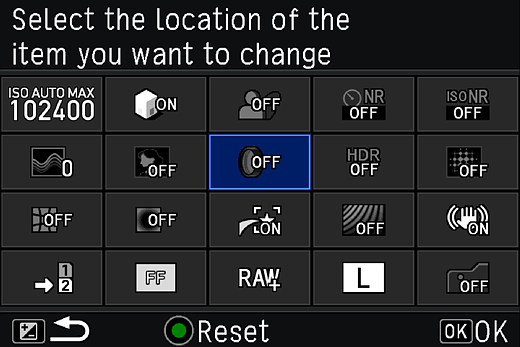 The camera also perpetuates Pentax's existing 'Info' panel that displays all the key camera settings on a single interactive screen. This screen is customizable - allowing you to choose which options appear in the panel and where they're positioned. One of the few obvious omissions from the K-1 is a dedicated AF point controller. This isn't, perhaps, quite as pressing on a camera with only 33 AF points to choose between (rather than, say, the 61 or 55 selectable points offered by Canon and Nikon models, respectively), but is still noticeable. There's no dedicated AF point selector but you can set the Four Way controller to act as one, with the AF point button above toggling it back to controlling the four marked functions. 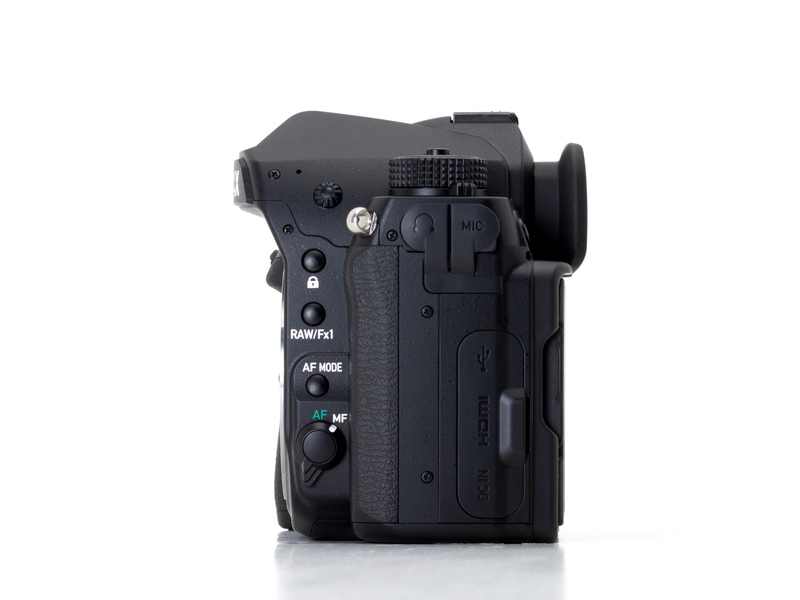 Instead, the camera's 4-way controller serves double duty, giving direct access to four shooting settings then switching to AF point selection at the press of a button. Pleasantly, though, there's a menu setting that changes this default state, so you can set the four way to control AF until you press the AF point button to revert the 4-way controller to its multiple functions (WB, drive, etc.). It's a small detail but one that means the camera can be made to behave in the way you, personally, prefer. Still, we'd prefer a dedicated control as not having a dedicated AF toggle to select AF points is a bit frustrating. 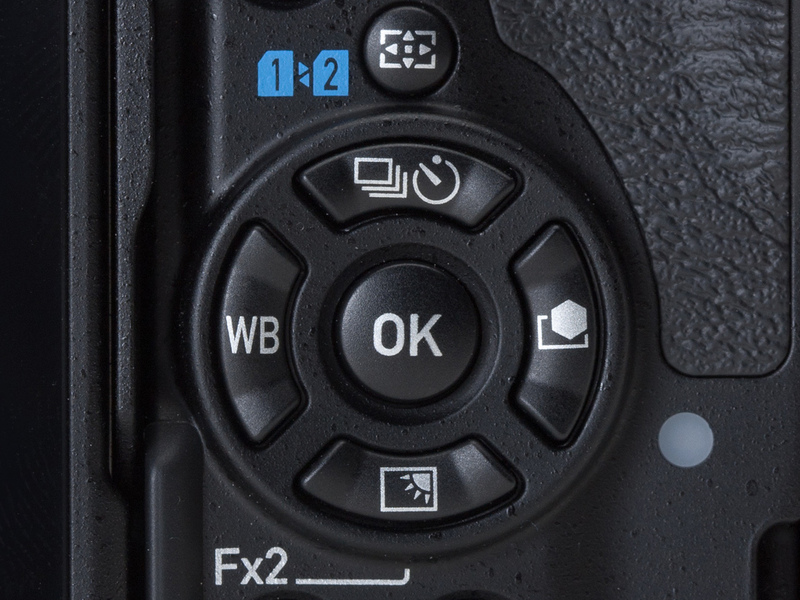 The biggest deviation from Pentax's well established control system is the K-1's multi-function control dial system. 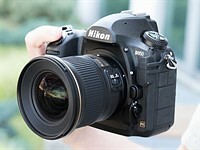 This adds an extra command dial to the right-hand shoulder of the camera and a dial that selects its function. The result is brilliant: you essentially gain a third, customizable dial, in addition to the two main command dials, but you don't have to menu dive if you want to quickly reconfigure it. It's a great way of gaining quick access to a third parameter without taking your eye away from the viewfinder with the option to quickly select a different parameter. The Function Dial [top left of this image] lets you quickly customize the function of the camera's third command dial [lower right]. 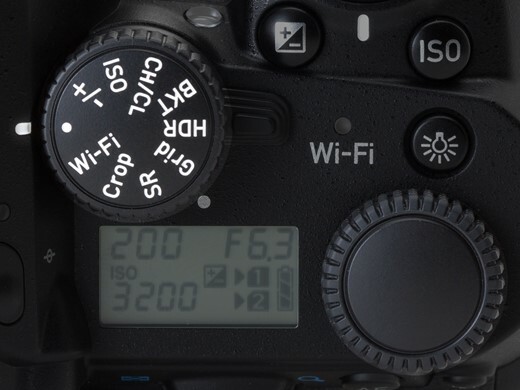 This, along with the per-shooting-mode customization of the camera's main two command dials makes it easy to quickly control three shooting parameters. 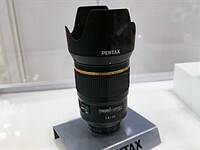 That said, we're not totally sure Pentax has selected the correct functions to place on the dial: for example, some users may have preferred access to Pixel Shift mode or the camera's highlight expansion modes. The K-1 doesn't offer huge amounts of customization but, in keeping with its focused-on-photography ethos, it appears to have enough to let you set the camera up to your taste, without becoming overwhelming. The two main command dials, along with the camera's Green Button can be customized separately for each exposure mode, meaning you get to choose which function you want on each dial, for each mode. For instance, I found myself setting Aperture Priority mode to offer Aperture Value on the front dial and ISO on the rear dial, then leave the Multi-function dial controlling exposure compensation: which means I can choose to carry the position of the aperture and exposure comp controls across to TAv mode. 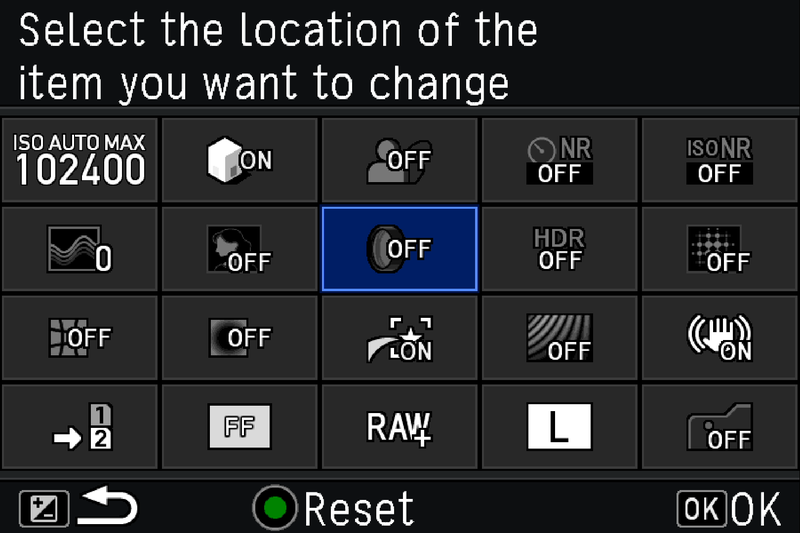 There's also an option to swap the direction of all the dials, just in case you're used to shooting older Nikons. 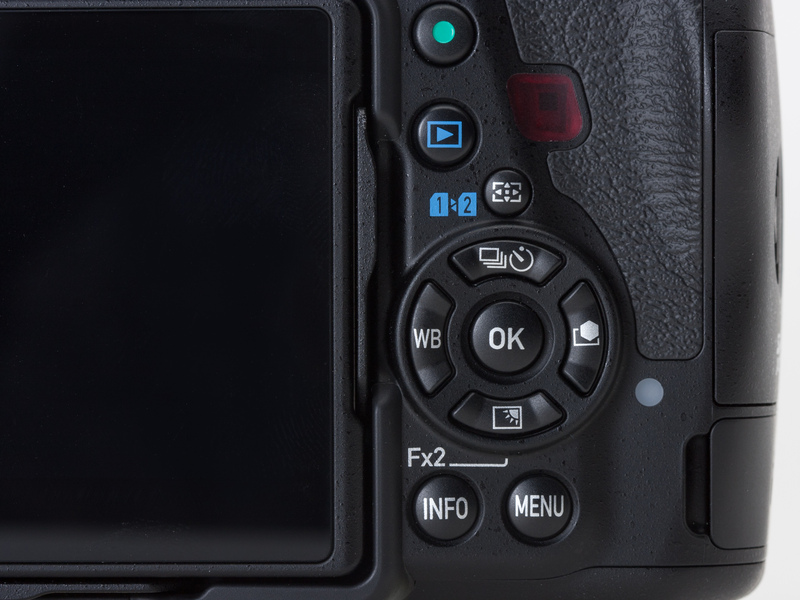 The camera also features two customizable buttons, which may not sound like many but for many photographers should prove sufficient, given how many core functions already have dedicated controls for fast access. The K-1's Auto ISO implementation is pretty good, allowing the user to specify maximum ISO and a rate (Slow, Standard or Fast) that chooses a shutter speed threshold based on the currently selected focal length. Unfortunately, you can't set a specific shutter speed. Pentax was the first company to recognize the idea of manually specifying aperture and shutter speed, then letting the camera adjust ISO to make up the difference. Because this TAv mode (Shutter and Aperture Priority mode) is a full exposure mode, you get a full exposure mode with no unexpected restrictions. And, for the pedants among us, side-steps the semantic contradiction of the camera controlling something in a nominally 'manual' exposure mode.